Recognizing the incredible air quality, optimal growing conditions, red volcanic soils littered with deep deposits of glassy black obsidian rock and relatively inexpensive land prices, Beckstoffer has made a big bet on Lake County with his recent acquisition of the 1,200 acre Amber Knolls Vineyard. He intends to raise awareness for Lake County and to capitalize on the potential of this forgotten region, and you can bet he will. Beckstoffer knows a think or two about branding. I mean, does anybody else charge more for their fruit? Does anybody else get away with charging vintners based on how much their wine retails for? This acquisition was very intentional, and in time will prove to be quite prescient. He intends to seriously upgrade the perception of Lake County wine, and namely that of his Amber Knolls Vineyard. But I believe his work will raise the stock value for Lake County in general, benefiting and raising awareness for quality producers already there who haven’t exactly had the wind at their back. 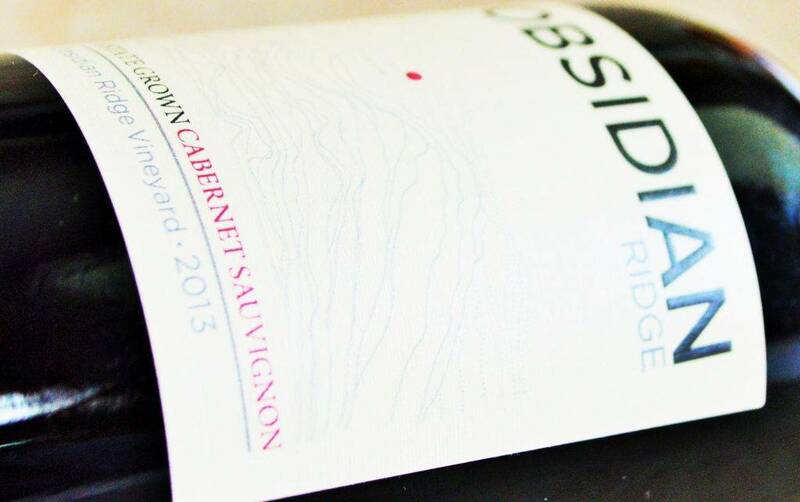 Producers like Obsidian Ridge and Hawk and Horse Vineyards may not have been on your radar, but they should be. They are consistently producing distinctive wines from the Red Hills AVA of Lake County, at a more reasonable tariff than what one would expect in Napa Valley. I recommend enjoying them while Lake County enjoys the long awaited but inevitable surge in interest it deserves. 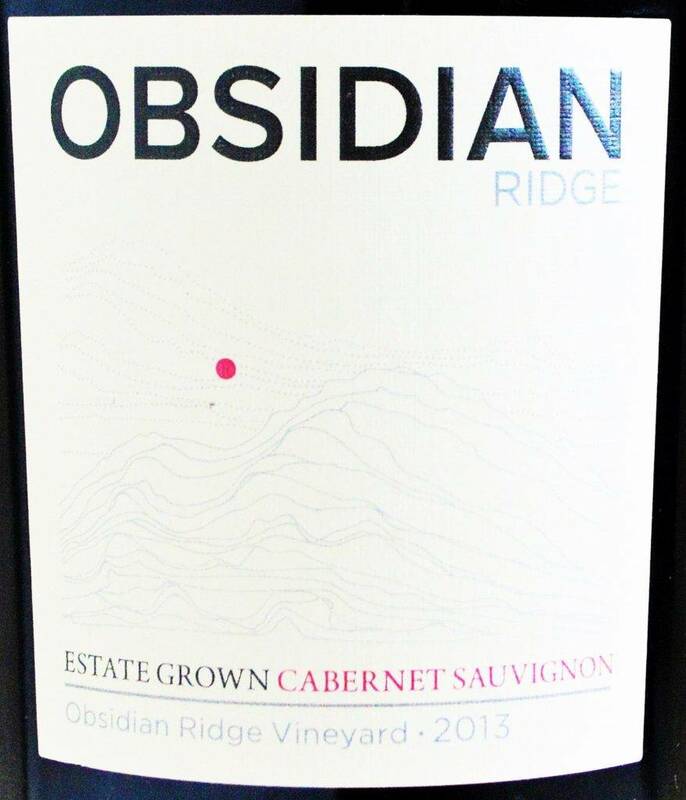 Obsidian Ridge Cabernet Sauvignon Red Hills 2013: Hailing from a high elevation vineyard (~2,600 feet) on a mountain ridge in the Red Hills AVA of Lake County, the Obsidian Ridge Vineyard is actually among the highest in the Mayacamas Range. The high altitude and rocky red soils littered with glassy obsidian rock combine to produce a distinctive mountain Cabernet Sauvignon bursting from the glass with aromas of mineral laced blackcurrant, black raspberry, coffee and loam. In the mouth, it’s bold and structured, with a juicy, dense core of spicy dark fruit grounded by a more savory edge, revealing earth and underbrush nuances. Taut tannins and fresh acids lend to the overall harmony and balance of this exceptional value. Hawk and Horse Vineyards Cabernet Sauvignon Red Hills Lake County 2011: Hawk and Horse Vineyards is the result of the partnership between Mitch and Tracey Hawkins and renowned power attorney David Boies, whose passion for wine and love affair with Northern California led to the winery’s inception. Their 18 acres of bio-dynamically cultivated vineyards lie between elevations of ~1800 and ~2200 feet. 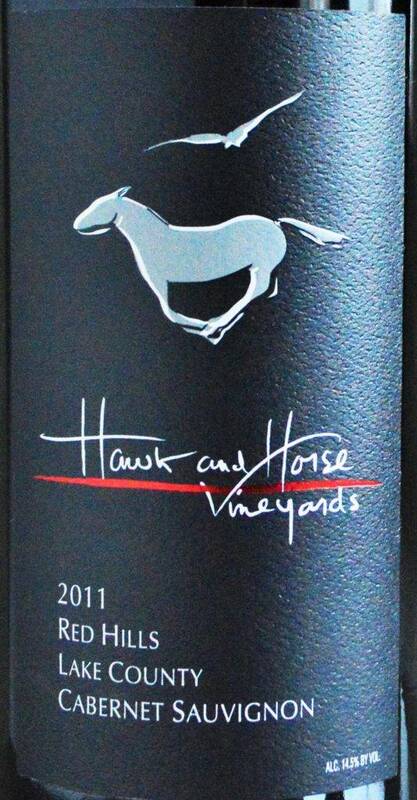 Pouring a deep ruby red, the 2011 Hawk and Horse Vineyards Cabernet boasts a beautifully fragrant nose, revealing aromas of black raspberry, coffee and forest floor interlaced with spring flowers and hints of eucalyptus. The mouthfeel is elegant and complex, with a pleasant medium body that’s more savory than fruit forward, with inflections of earth and sandalwood nuances. Finishes with plenty of spice and length, with hints of dusty tannin adding interest. I’ve had the Hawk and Horse . Thoroughly enjoyed it. Oh nice! 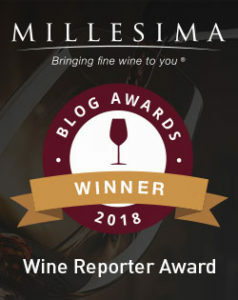 It’s a great wine.